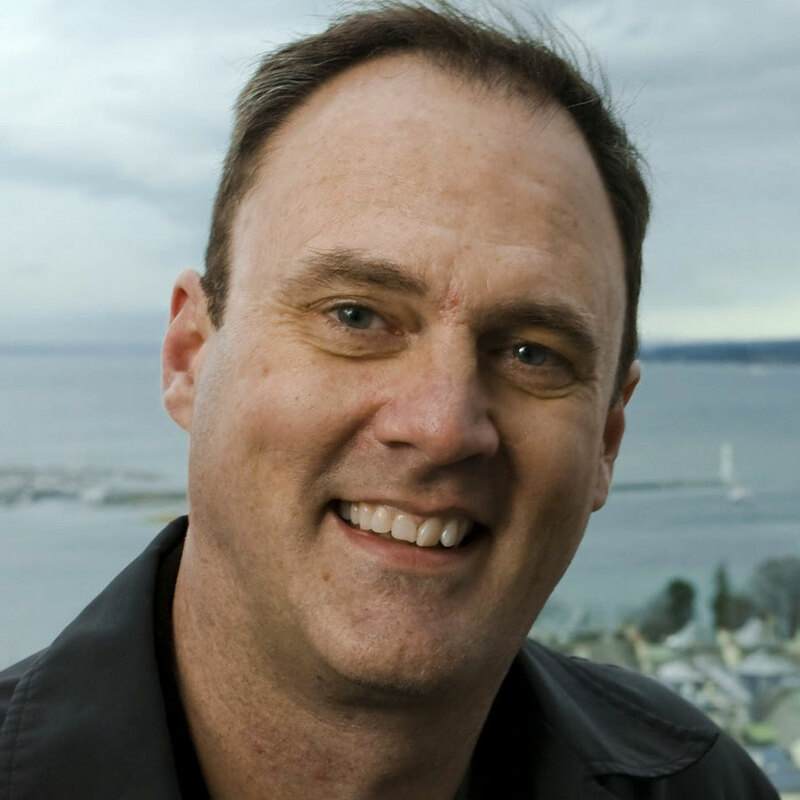 Dave Gray helps large organizations solve complex problems related to culture, innovation and change. His approach involves getting the right people together and facilitating the group, to help them collaboratively develop new strategies, launch products and services, and design as well as deliver organizational change initiatives. He uses structured approaches that help people think, solve problems, and make decisions quickly and collaboratively, with minimum friction. Dave has worked with numerous Fortune 500 companies across all industries. His approaches are not proprietary. They are clearly articulated and have been made publicly available in his book, Gamestorming: A Playbook for Innovators, Rulebreakers and Changemakers. His second book, The Connected Company, describes a new breed of adaptive, fast-moving organization that’s emerging in the 21st century. In 1993, Dave founded the design consultancy XPLANE, growing it to a multi-million-dollar business before selling it in 2010. He now works as an independent consultant with select clients. His current project is Boardthing, a collaboration platform for distributed teams. Dave delivers keynotes and hands-on workshops on topics related to innovation, culture and change. Dave is teaching a workshop.